Cubo apartments is a unique, boutique hideaway consisting of Smart five sea view houses and two annex suites, each of them offers a unique blend of carefree comfort and careful attention to detail. Precious fabric, luxury furnish and high tech are just some Cubo’s main features, the perfect match of space and comfort mixed to a high professional and personalized assistance granted by a friendly staff. 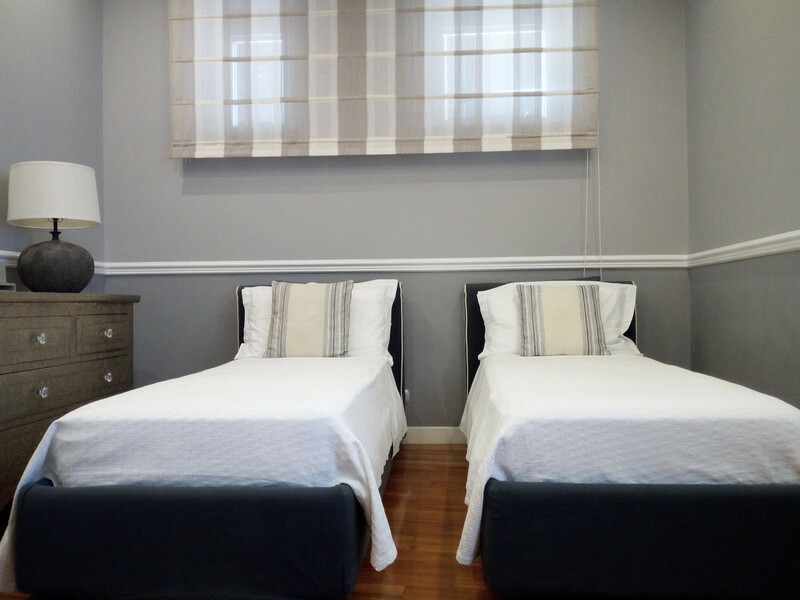 The other two luxury dependence are located 3 minutes walking distance from the main building, its large space makes it suitable for a large family or group of friends. 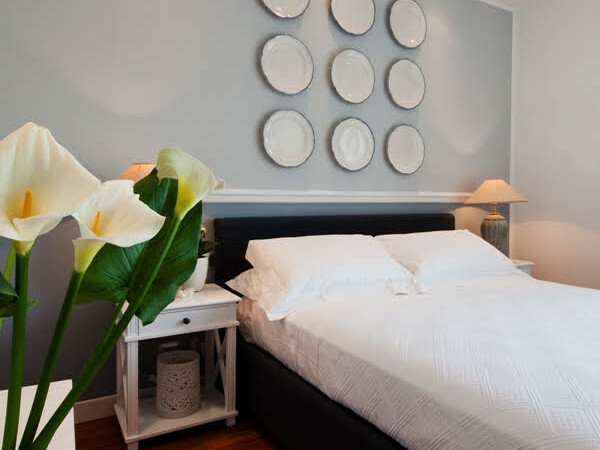 Our boutique apartments is located in the historic center of Vico Equense, which is the first town along the Sorrentine Peninsula and the perfect destination if you want to explore a coastal town in an area relatively undiscovered by most tourists. 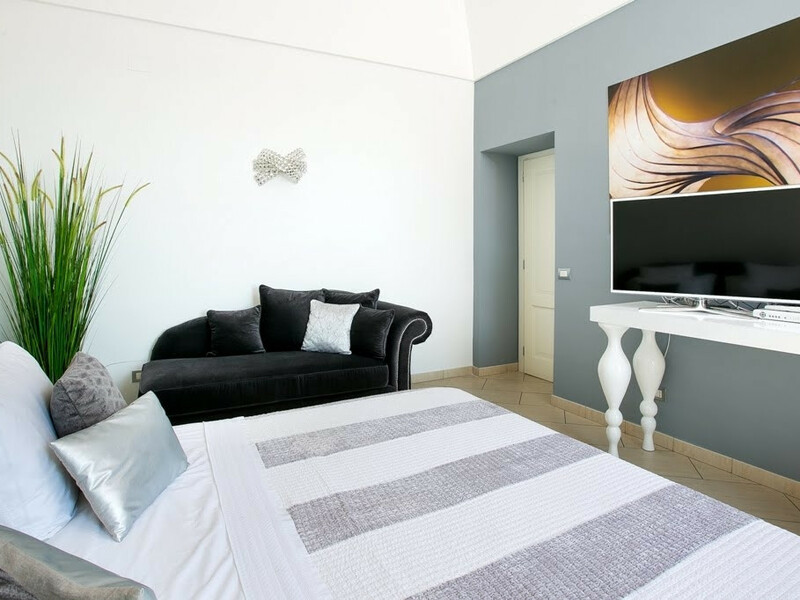 Vico equense is set on a clifftop overlooking the Bay of Naples and is 10 minutes by train away from Sorrento, conveniently located on the coast yet far from the crowds of international tourists in Sorrento. 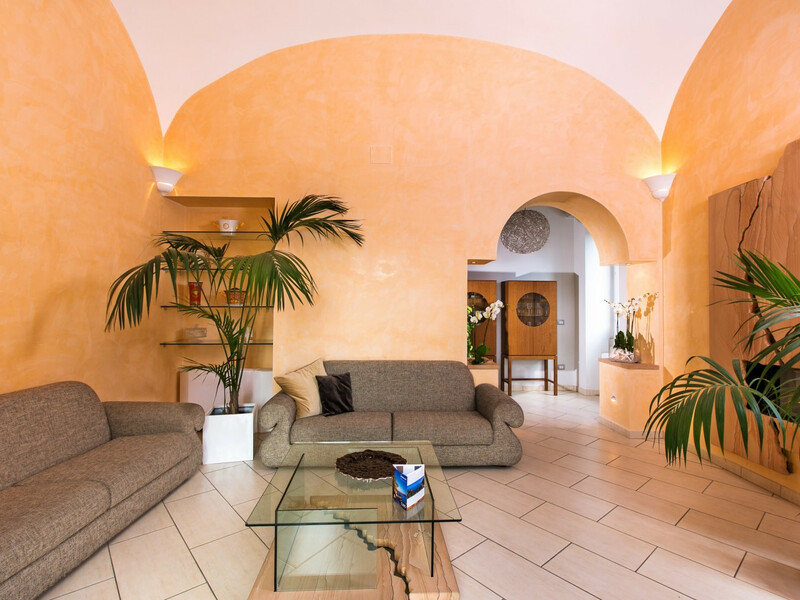 All this, makes Cubo the perfect place for enjoying the Sorrento & Amalfi Coast in a peaceful and relaxing holiday atmosphere.